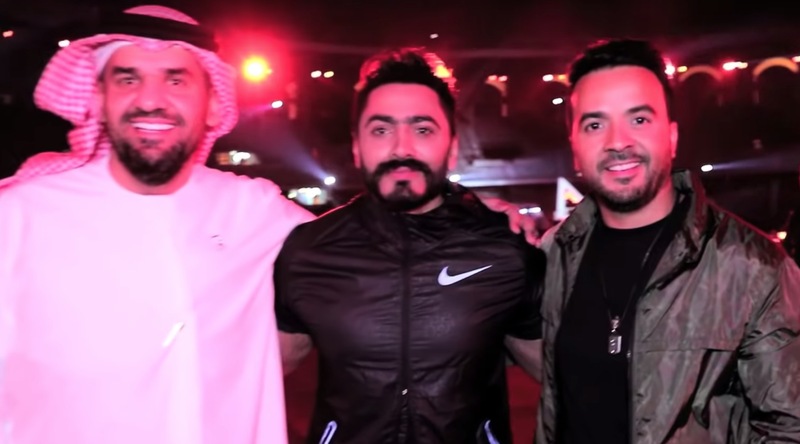 Egyptian singer Tamer Hosny, Syrian singer Assala and Emirati singer Hussain Al Jassmi performed the opening anthem of the Special Olympics 2019 in Abu Dhabi. The song is in English, Spanish and Arabic. Special Olympics is the world’s largest sporting event and a global movement which focuses on the empowerment of people with intellectual disabilities through the power of sport.